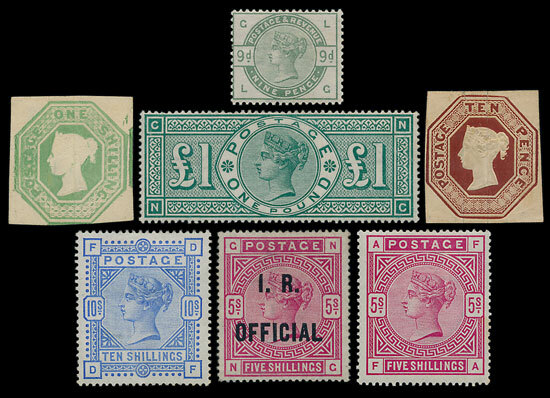 The October stamp auction included some high quality Great Britain lots that attracted considerable interest. A Queen Victoria mint collection, offered at £4,800, eventually sold £11,800. An 1840 1d black official VR sold for £7,670, an 1867-83 £5 watermark Anchor sold for £3,180 and an 1884 £1 watermark Crowns sold for £5,070. A very rare 1d black 2nd day of use cover sold for £3,300. 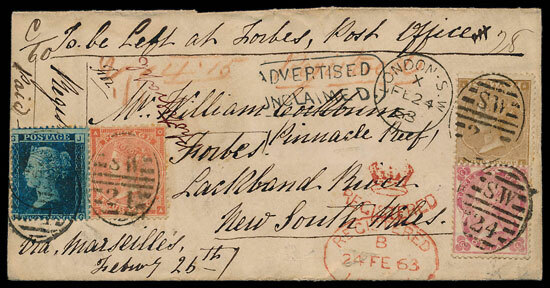 An 1863 cover to New South Wales with various stamps & cancels sold for £1,710. 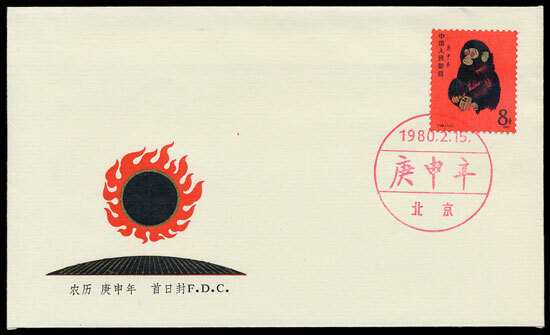 In the foreign section of the auction a China PRC Mei Lan-fang imperforate set sold for £3,540 and a 1980 Monkey 8f First Day Cover sold for £1,060. 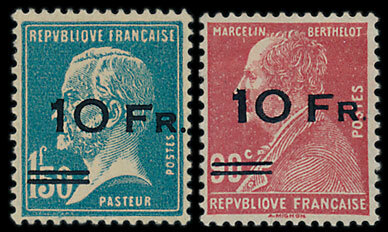 A very rare Ile de France surcharge pair sold for £6,780. A charming G.B. 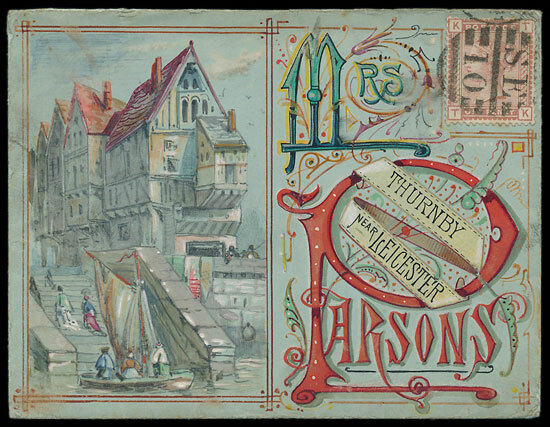 hand-painted 1880 cover sold for £365.